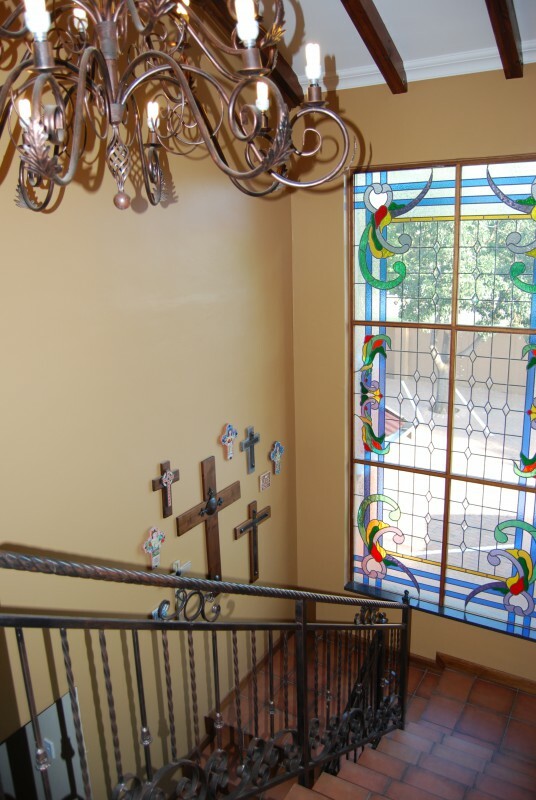 Sunward Park Guesthouse & Conference Centre has 22 beautiful individually decorated rooms, each with its own personal touch. 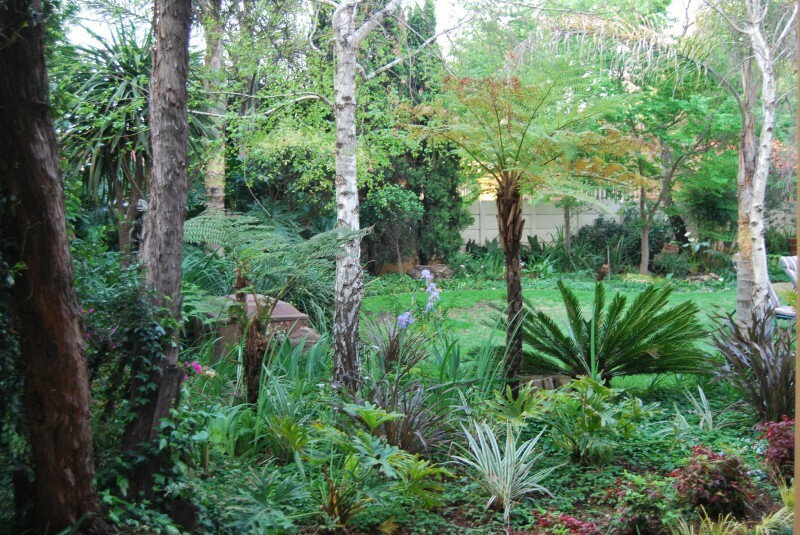 Tranquil and peaceful gardens. 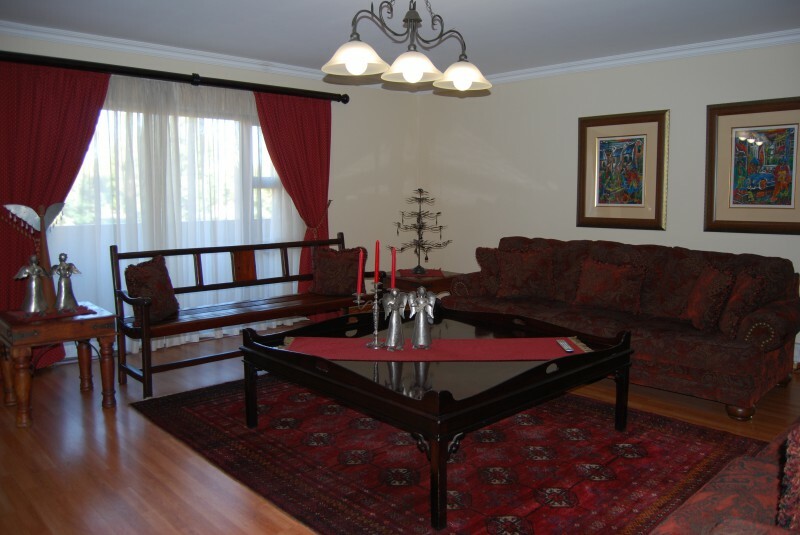 Free Wi-Fi, safe off street parking and DSTV with 57 channels. 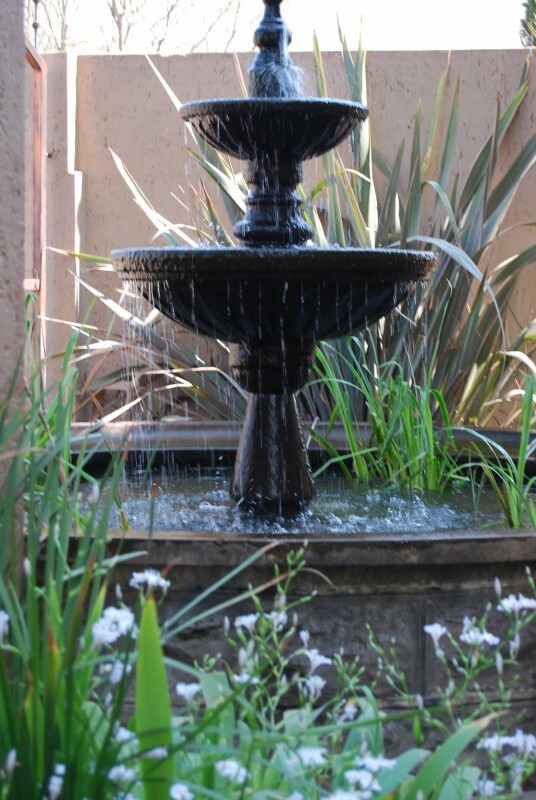 Intimate professional service and friendly staff making you feel at home. 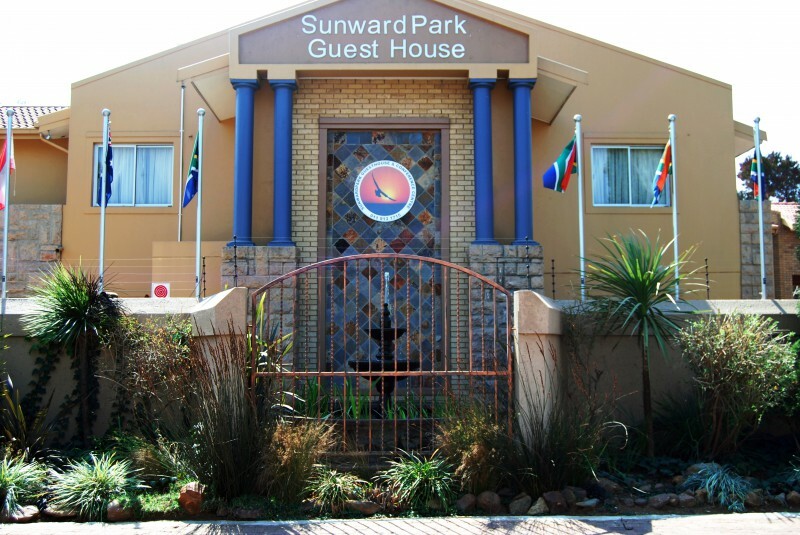 The Sunward Park Guesthouse offers absolute comfort and elegance, perfect for long stays, weekend breakaways and overnight accommodation for the business traveller. 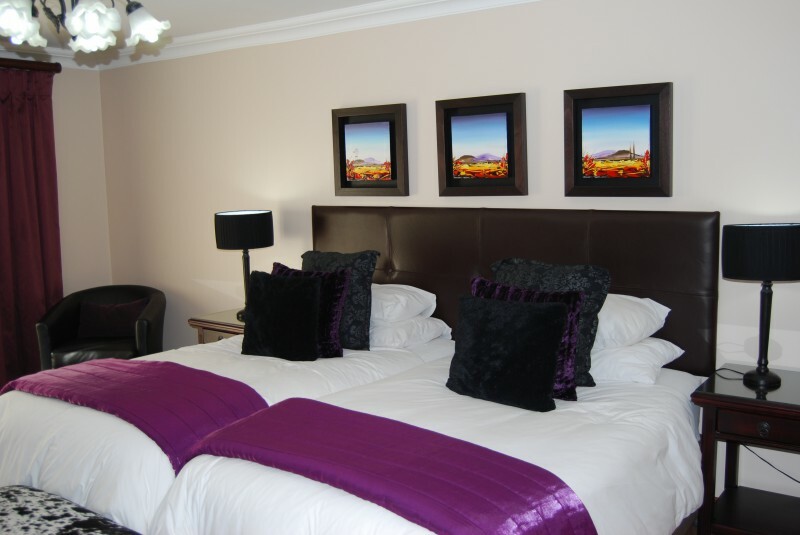 The rooms are comfortable and beautifully decorated, each with air-conditioning and television with DSTV. 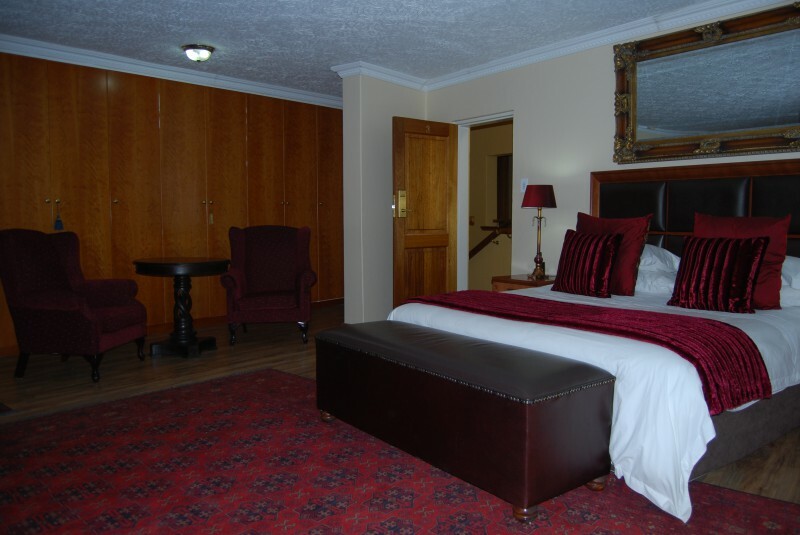 Professional venues that can be utilised for a variety of events with conference equipment available. 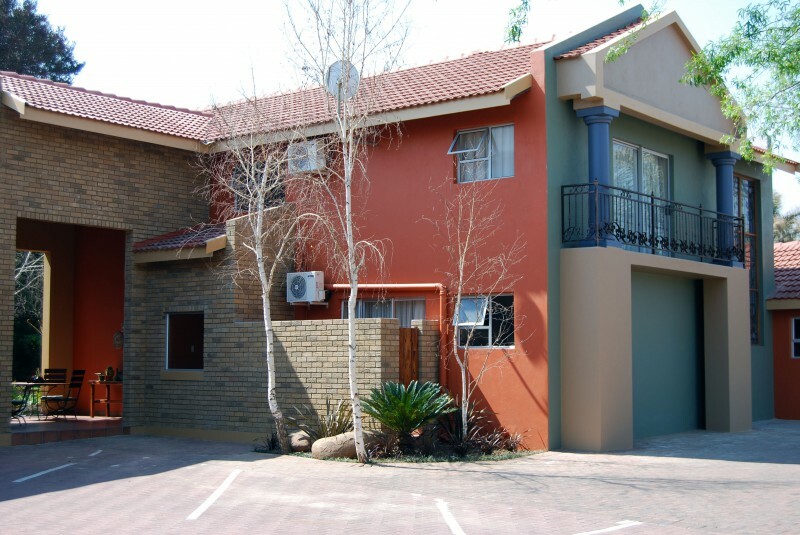 The Guesthouse is nestled in the middle of Sunward Park, an up market residential suburb of Johannesburg, in the Gauteng Province. 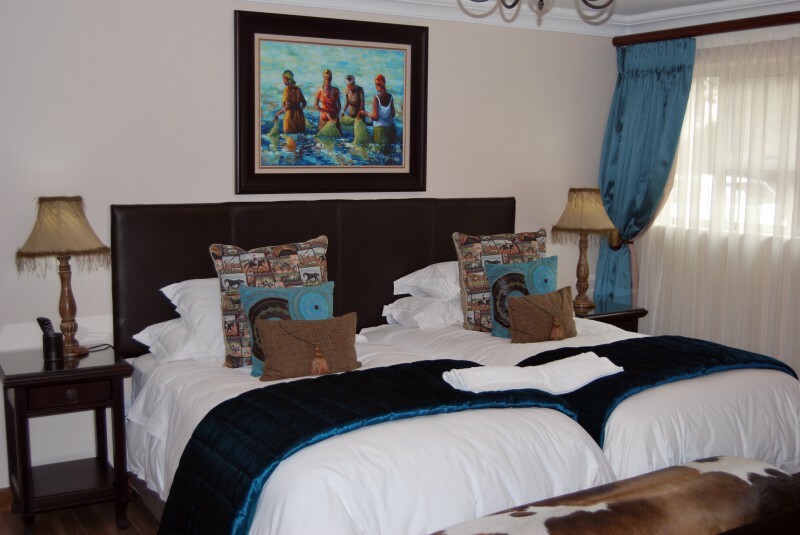 The guesthouse is a mere stone throw away from shopping centres, the Sunward Park private hospital and various tourist attractions. 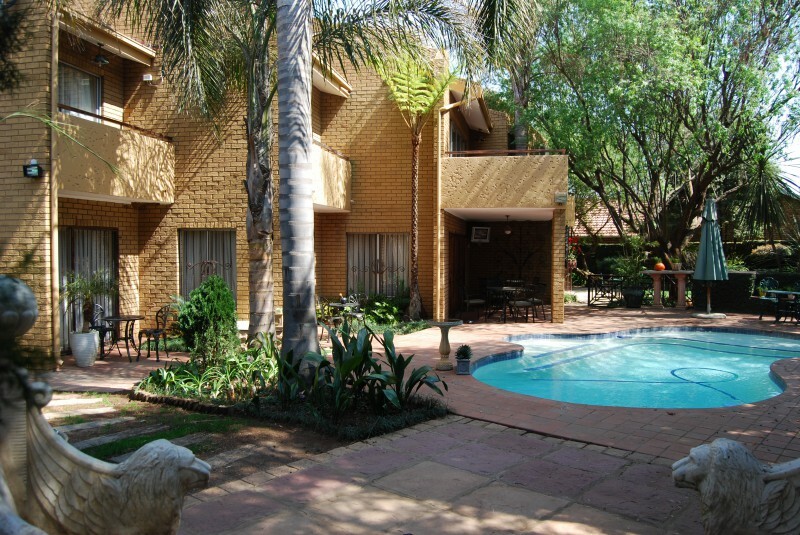 Easy access to the N17 highway as well as some of the largest corporate and business districts, Oliver Tambo International Airport near Kempton Park is just 15 minutes away.